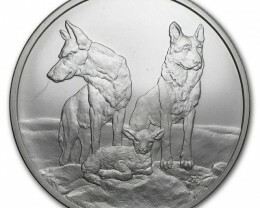 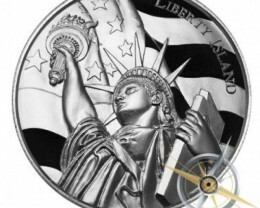 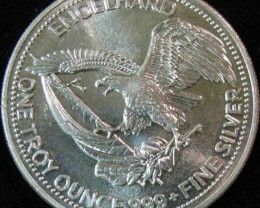 US silver Trade Units, also known as silver Rounds, Silver art rounds. 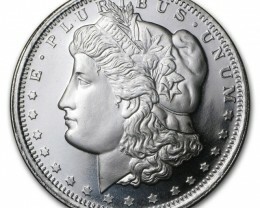 The US minted Trade dollars in 1873 to 1885 for International trade to compete with the Spanish dollar which was dominant in China and Asia. 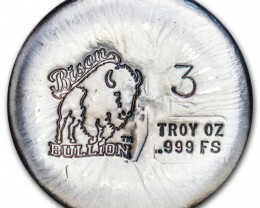 Just under 36 million trade dollars were minted. 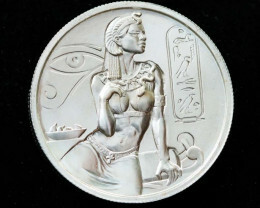 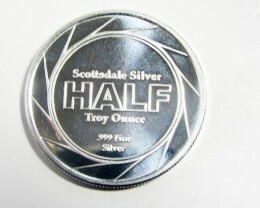 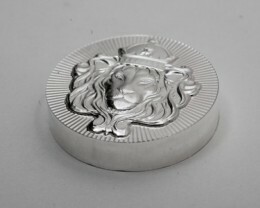 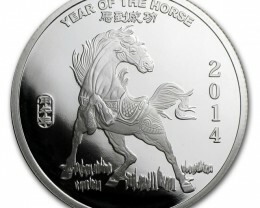 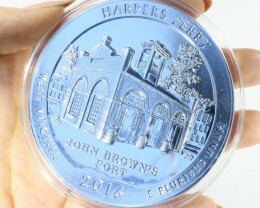 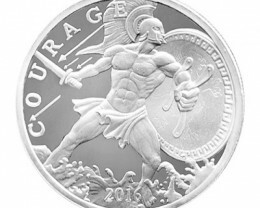 One Troy ounce Silver Trade unit .999 pure silver. 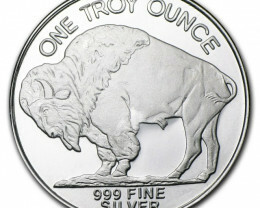 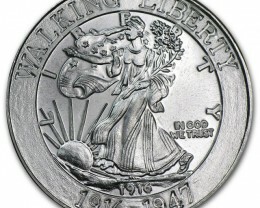 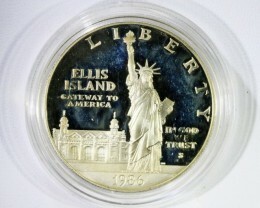 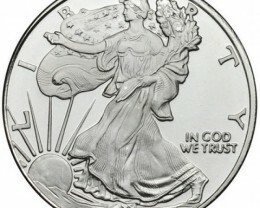 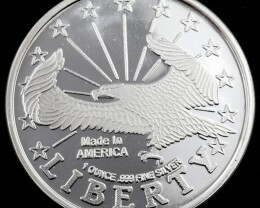 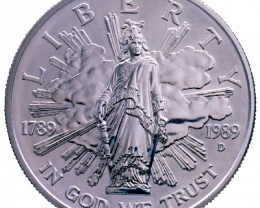 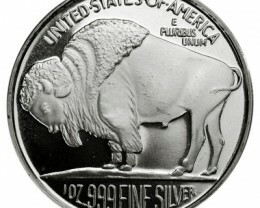 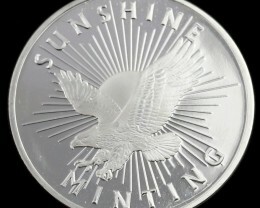 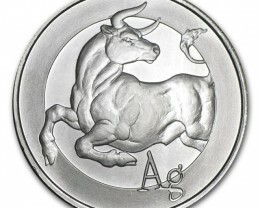 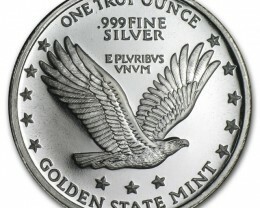 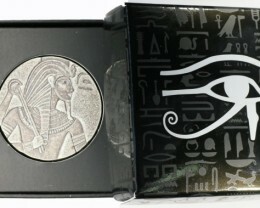 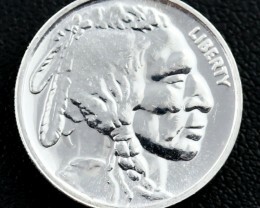 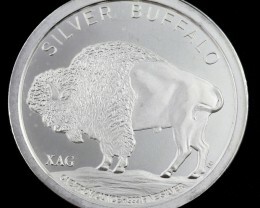 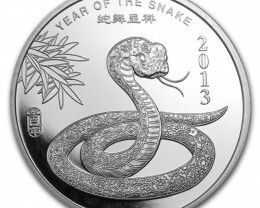 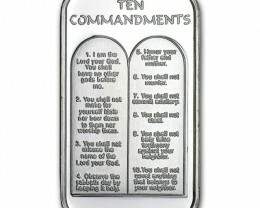 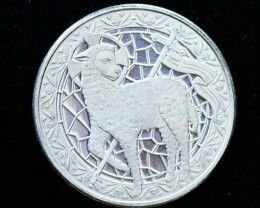 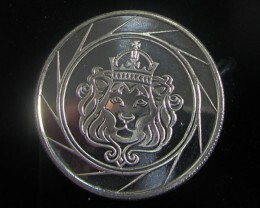 Today many USA Mints produce silver rounds .999 % pure silver to high standard, but they cannot mint or strike currency. 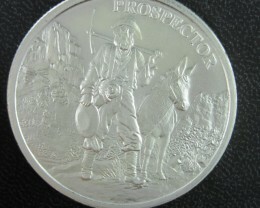 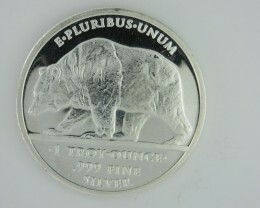 Well know Private Mints include APMEX, The American Precious Metals Exchange, Sunshine Minting Inc, Silver towne Mint, , North star mint, worldwide Mint, Ohio Precious metals LLC, Engelhard, Bison Bullion, Alaska Mint, Scottsdale Mint , Johnson Matthey , Provident Metals, Ohio Precious Metals, A- Mark precious Metals, Monarch . 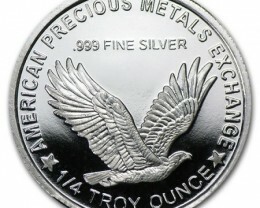 Heraeus Precious Metals, Geiger Silver bar, Credit Suisse, PAMP Suisse, braid and Co UK.